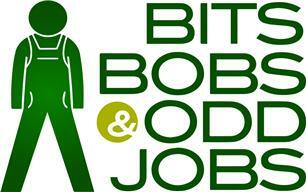 Welcome to Bits, Bobs & Odd Jobs. We are a maintenance company covering London and Guildford. We've been going for 9 years and have grown from humble beginnings to become one of the finest 'Maintenance' businesses. We specialise in getting those little jobs done quickly and efficiently; and we pride ourselves on providing the highest levels of quality and customer service. Whether you need someone to come and hang pictures, build some shelves, construct flat pack furniture, decorate your house or fit a new bathroom - we can help! We can meet just about any requirements you might have, quickly and smoothly.